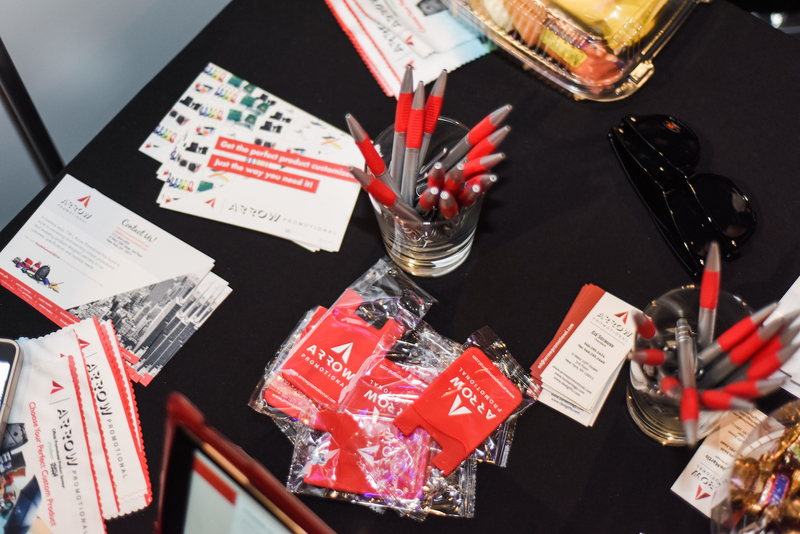 Event swag is a valuable marketing tool that is always well–received and sought after. If you provide an item that is thoughtful and well–matched to your target audience, it will be frequently used and offer a constant reminder of the company that kindly gifted it to them. If, on the other hand, you provide an item that is commonplace or old and tired, it may not be an effective use of your resources. Even on a limited budget, there are many great and affordable options to be had.